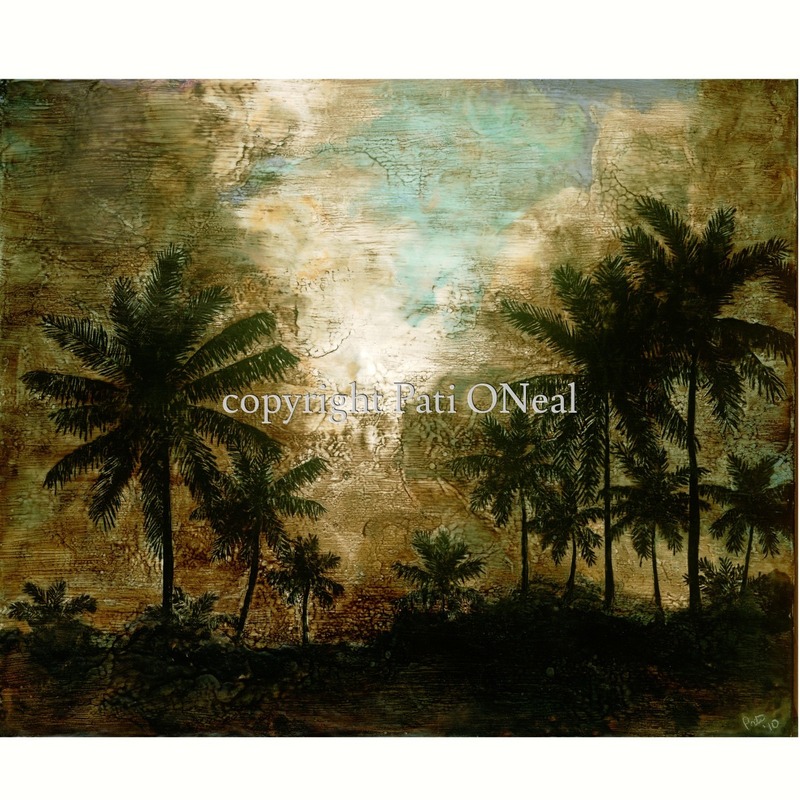 Capturing the feel of yesteryear with the sun hiding behind clouds near Kailua Beach Park. Original encaustic painting on cradled wood panel framed with a dark wooden frame. Was previously in a juried art exhibit. Available and currently at Art Gallery 315 in Kailua. Contact artist for purchase information or a similar commission.